if you follow the blog you'll know i have reflected on silence before (this post links to a series i posted) and even done a photography exhibition on the theme. but i was delighted to see space to breathe have produced a resource on entering silence that is available on proost. it's available free during lent and then you'll have to pay after that. so if you want a bit of guidance exploring silence then look no further - and i am making this worship trick 71 in series 4.
well it's getting close to the season of lent. it's a time of year when grace, the community i am part of spend some time reflecting on what it means to follow christ in today's world. we'll be having a couple of grace services and then reading various things and discussing them over meals. 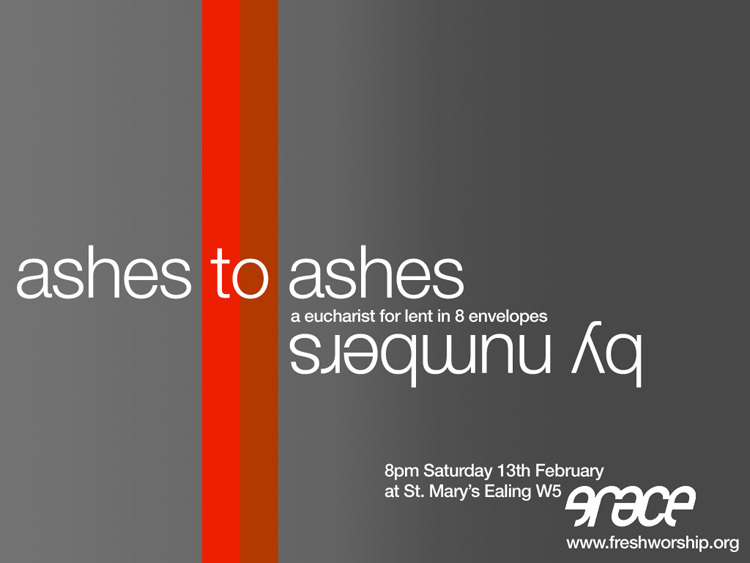 but if you are around london join us at grace on feb 10th for the first of two services exploring the themes of lent. themes for both are taken from words in the ash wednesday service ‘turn away from sin and be faithful to christ’. first up is ‘turn’ - face down your vices and join us in grace’s very own 3 step programme followed by grace café which will be serving up pancakes. that's worship trick 71 in series 4 if anyone is counting! 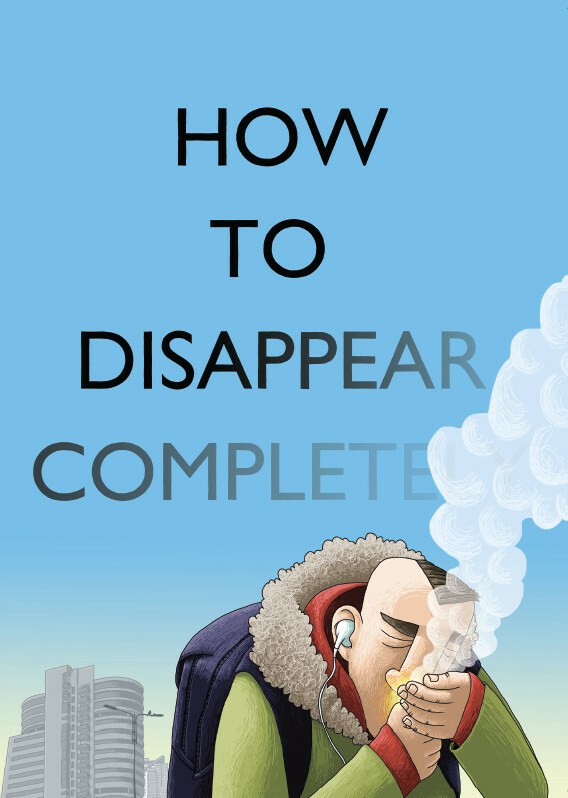 everything si smith produces i have loved so i was very excited to get how to disappear completely through the post this week. this is a comic for lent based in leeds. it's beautifully illustrated and follows one story that seemed to me to be a contemporary take on christ's journey into the wilderness. it's kind of a mini graphic novel but i guess that's what a comic is? you definitely don't need to be based in or know leeds to appreciate it. i always like the season of lent. lent means spring and is simply a season of the church year in the run up to easter. traditionally it is a time of preparation for easter with a focus on discipleship. we have often used it in grace to reflect together on something in a bit more depth. this year we will be using ian adams 40 temptations for a few reflections and discussions over meals. ian adams has produced another amazing resource - 40 temptations. it's a downloadable pdf booklet with 40 reflections which combine poetry, photography and mediation. they are profound, really profound. this booklet began its gestation last year as a series in morning bell which i remember being wowed by at the time. i'm not sure whether temptation is the right word - ian also describes them as taunts, a sort of internal (or external) script that tempts us to be less than we are or can be as humans made in god's likeness. this is the third booklet like this that ian has produced - the other two are come and see - on starting a missional community; and give me a drink - on mission. those would also make good study resources for lent. if you are looking for other ideas for lent have a look at proost news this month which links to a few things. 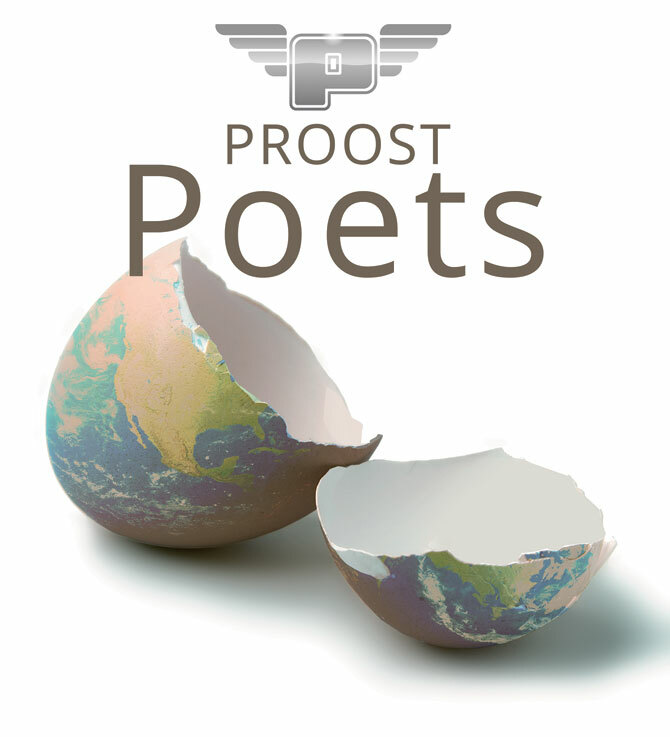 if you are planning ahead for easter have a look at proost's resources for easter. there's some classics there and a few new things. on the subject of new it's wonderful to have a new artist or two on proost - steve leach (who is also training on the cms pioneer course) has an ep gardens with three electronic tracks responding to the three gardens of eden, gethsemane and paradise. beware of your ears close your eyes - maundy thursday event at union chapel free! 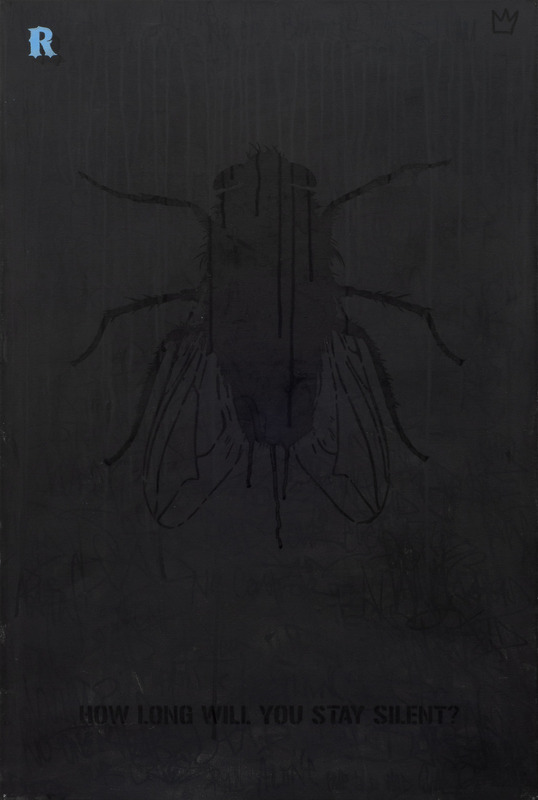 This is a non-conformist exploration of the senses for Maundy Thursday. An invitation to come and experience a hypnotic spectacle dominated by stroboscopy and industrial and noisetechno frequencies combined with sounds of Union Chapelʼs Henry Willis Organ. This has never been done before! there are so many resources around for lent now - my advice is to pick one thing and stick with that! if you want to see the things i have linked to over the years i have tagged anything with lent so you can scroll through. we (jenny and i) have janet morley's book with poems for lent to look through at home. grace are going to be reading through an altar in the world (not especially a lent book but lent is a season for reflecting on what it means to follow christ so will do nicely). make the most of the season anyway! cms is the community i am a member of. 40 days of yes is another lent resource if you would like something to reflect particularly on mission. i have used it before and i am pretty certain have blogged about it before. but it's another great lent resource and mark berry will be adding a weekly reflection too... oh and it's free! This new devotional book comes from Andy's love of St. Francis and includes creative rewritings of the stories of Francis mixed with practical activities, prayers and reflections. There are forty daily devotions in all so it is perfect to accompany Lent but also can be used at any time throughout the year. The book is also accompanied by five original drawings from Andy's daughter Jess. i always like to have something on the go daily in lent and if you too like that then this fits the bill. Lent was once described as the "bright sadness". It's a season which embraces every human emotion and every spiritual experience. In this time we learn to hope in pain, to become at peace in turmoil. At Lent we learn to find God in all things. We hope some of the resources available on Proost will help you in this journey. "And as we journey through life as people of faith we will face all kinds of challenges. Perhaps we will find ourselves feeling like isolated prophets. Perhaps sometimes we will feel like Thomas after the resurrection. Sometimes we will have more questions than answers. Sometimes we will have to wait doggedly for the voice of God or for the leading of the Holy Spirit." 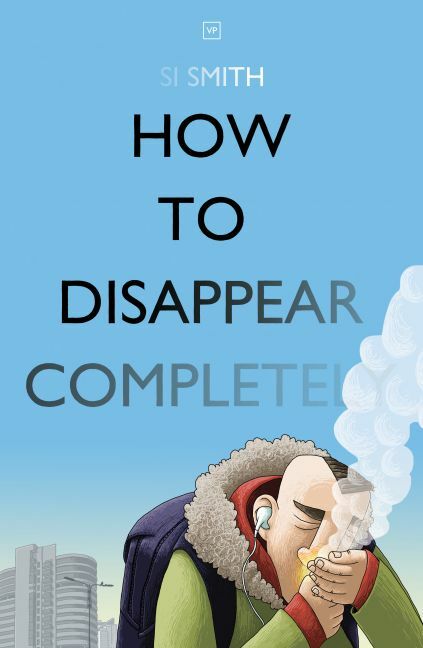 I want to recommend this book to all of you. I found it deeply inspiring as I read the manuscript before publication and I've come back to the poems and prayers again and again since then. I'll be looking to use a poem or prayer each day to help me through Lent. Do take a look. As well as Tim's new book there are lots of resources in our Lent section of the website. A particularly popular resource is Si Smith's 40 and it's accompanying 40 Book by Si and Chris Goan. These are two inspiring interactions with the story of Jesus in the wilderness with moving words and beautiful illustrations. Each Lent we find loads of people download this resource and love it, coming back to it each year. Another great resource is Cave by Harry Baker. This is all about seeking God alone and echoes the yearnings and challenges we all find in solitude and isolation. Harry's poetry is incredibly popular and this one is a Proost favourite. At Lent we often find people seek out Pocket Liturgies on the site to help their community or church travel through the season together. Making Communion from Grace is one of the most popular in this line of Liturgies. Making Communion is the second set of Liturgies from Grace but specifically explores Communion and is packed with creative, innovative approaches to the church's most ancient rite. It also has a long introduction which helpfully shares Grace's story and how they have negotiated a creative approach within the Church of England. As well as these individual resources you may want to explore the other areas of the website. A Get it Allsubscription is a great way to do this, enabling you to get your hands on everything on the site for one whole year. Why not sign up today? This is the first of two updates you'll be getting from us this Lent as we have more new resources to launch shortly. Watch this space.